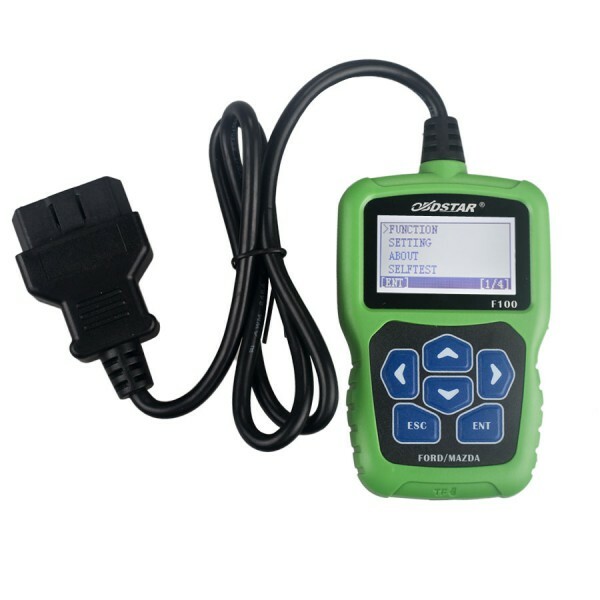 obdstar free update announcement on June 2018 inlc. 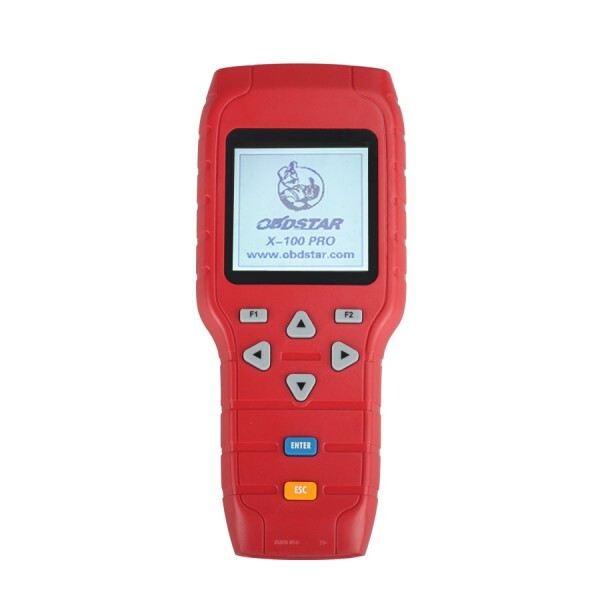 Remote Control Key Programming, Cluster Calibration, Oil/Service Reset, Diagnosis, Optimization etc. Any of these devices can be updated: X300M，X300 PRO3 and X300 DP Pad /Key master DP.